Life is full of important goals and every training session is an opportunity to get one step closer. An opportunity you want to get the best out of! That’s why you will love WAR MACHINE, which is a complex, “TOP SECRET” pre-workout support formula with 13 carefully recruited active ingredients! 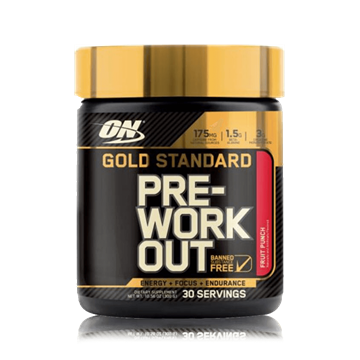 cally proven to increase performance in repeated bursts of short-term, high-intensity exercise like weight training and all-out interval cardio. 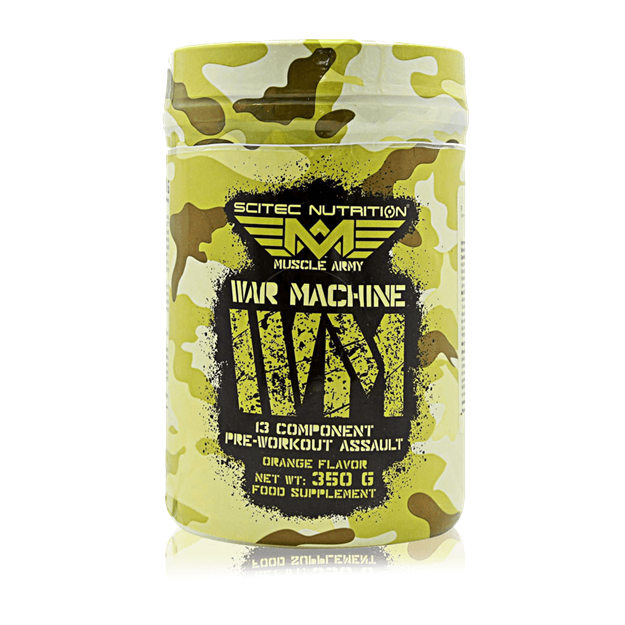 * In the arsenal of WAR MACHINE you’ll find a lot of the popular ingredients that a top formula like this must have, including L-Arginine (a precursor of Nitric Oxide – NO), AKG (Alpha-Ketoglutarate), a hard-hitting Caffeine dose, Beta-Alanine, Acetyl L-Carnitine, the Synephrine source Citrus aurantium extract, and BioPerine®. This is an aspartame and sugar free formula! NOW GO TO WAR AND DOMINATE! Don’t use if you have any kind of medical condition, take any medications, or before medical procedures. Also avoid if pregnant, nursing or under the age of 21. 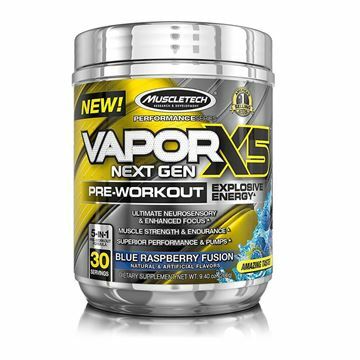 Contains 300 mg Caffeine per serving! Consult your physician before use! 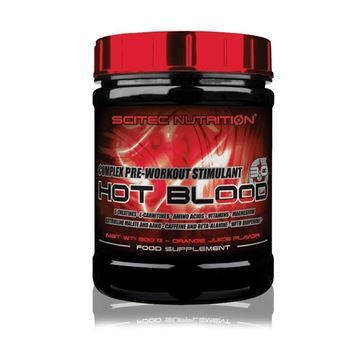 Beta-Alanine may cause a harmless, temporary tingling sensation on the skin for some individuals. Use this product in conjunction with food as part of a healthy, balanced diet, not as a substitute for such. Keep out of the reach of children! DON’T EXCEED THE RECOMMENDED DAILY DOSAGE!.